Rigmarole partners with companies to achieve transformational growth for their businesses by leveraging the power of a customized digital marketing solution. Growth-driven website design to stay on-trend, on-brand, and convert more visitors into leads. Close more valuable deals faster with automation and personalized content. Everything it does, we help you do. Certified experts with proven success with our clients offering sales and support. Make better decisions. We provide clear, easy to understand monthly reporting that helps you stay on top of your website and campaign analytics. Do you want more of your best customers who spend more and stick with you longer? Do you want an automated flood of qualified leads for your business and sales team? Do you want a clear roadmap for digital marketing success that is actionable and easy to understand? Do you want your team to use the best software toolset that can increase productivity by a factor? 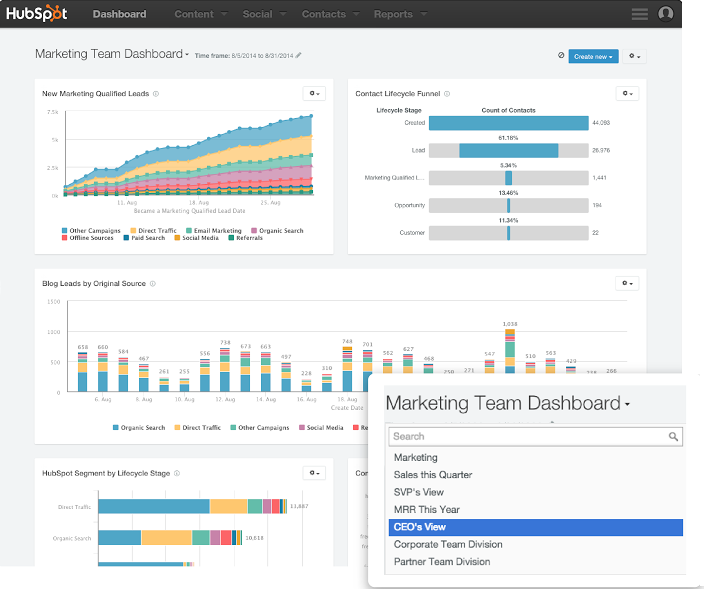 Do you want complete visibility into your website, marketing, and sales performance? Do you want to double, triple, or even 10X the size of your business in the short-term?